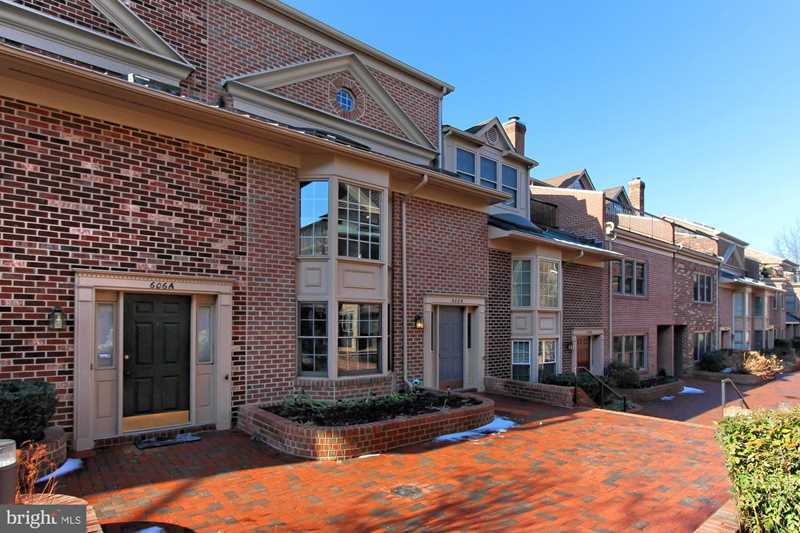 Stunning Sun-Drenched 4 Level Brick Town Home in the Heart of Ballston and Steps from Redeveloping Ballston Quarter and Blocks to Ballston-MU Metro Station! Updated Kitchen with Granite Counters, Ample Cabinetry, New Samsung Stainless Steel Appliances, and Breakfast Nook with Two Story Bay Window! Dining/Living Room Combo with Hardwood Floors, Wood Burning Fireplace, and a Door Leading to Cozy Screened-In Deck! Upper Level 1 Boasts a Spacious Loft Area Great for a Office/Study/Library and 2nd Bedroom with Walk-In Closet and Full Bathroom. Upper Level 2 Master Suite with Vaulted Ceiling, Master Bathroom w/Double Vanity, Walk-In Closet, and Door Leading to Enclosed Balcony! Walk-Out Lower Level with a Bonus Room/Optional 3rd Bedroom and a Half Bath. Enjoy the Rear Paver Patio and Fenced-In Backyard Area. Lower Level Access to Garage with 1 Assigned and 1 Unassigned Parking Space. New Carpeting on Two Upper Levels and Lower Level. Roof Replaced 2018. SchoolsClick map icons below to view information for schools near 608A Tazewell St Arlington, VA 22203. Home for sale at 608a Tazewell St Arlington, VA 22203. Description: The home at 608a Tazewell St Arlington, VA 22203 with the MLS Number VAAR124562 is currently listed at $851,500 and has been on the Arlington market for 71 days. You are viewing the MLS property details of the home for sale at 608a Tazewell St Arlington, VA 22203, which is located in the Townes Of Ballston subdivision, includes 3 bedrooms and 4 bathrooms, and has approximately 2059 sq.ft. of living area.